Quest Advisory Group is a privately owned financial planning firm based in Perth, founded on the premise of building long-term relationships to create lasting wealth for our clients. Importantly, we are not owned by banks or financial institutions, meaning we can consider all options from all investment providers and deliver the best advice to our clients, designed specifically for their needs. Combined with our deep insight and many years of experience, we offer a superior service and truly valuable advice. 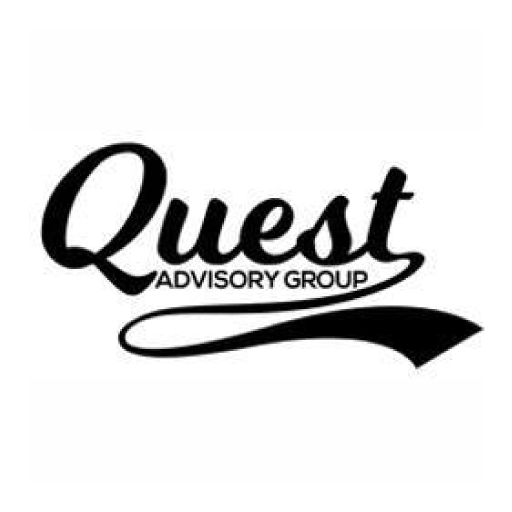 I have referred many friends and all I hear about now from them is how amazing quest advisory group is and that it was the best move they ever made! Outstandingly professional and efficient company…thank you!